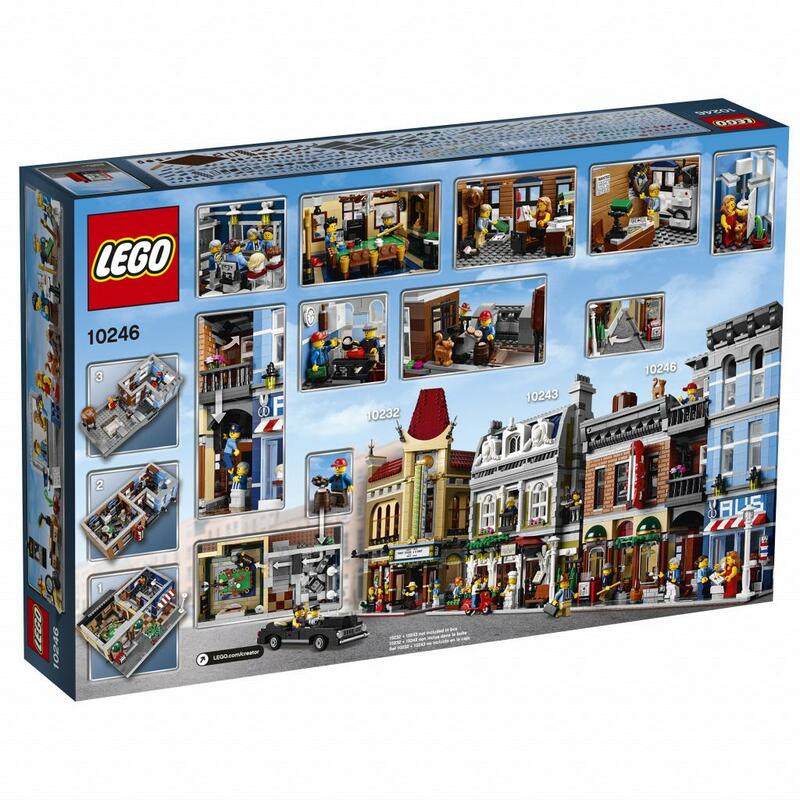 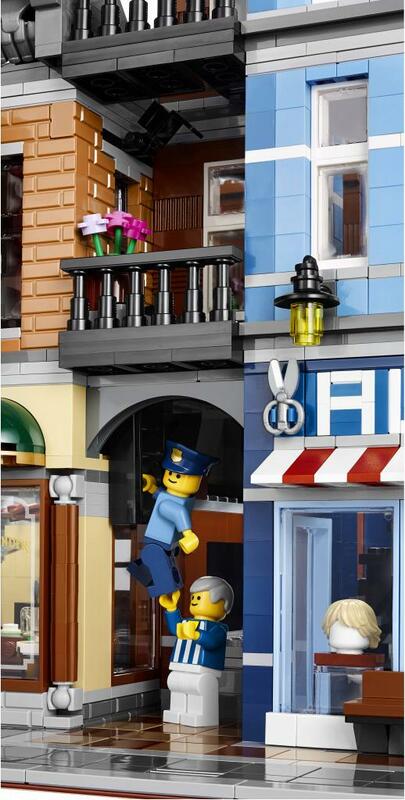 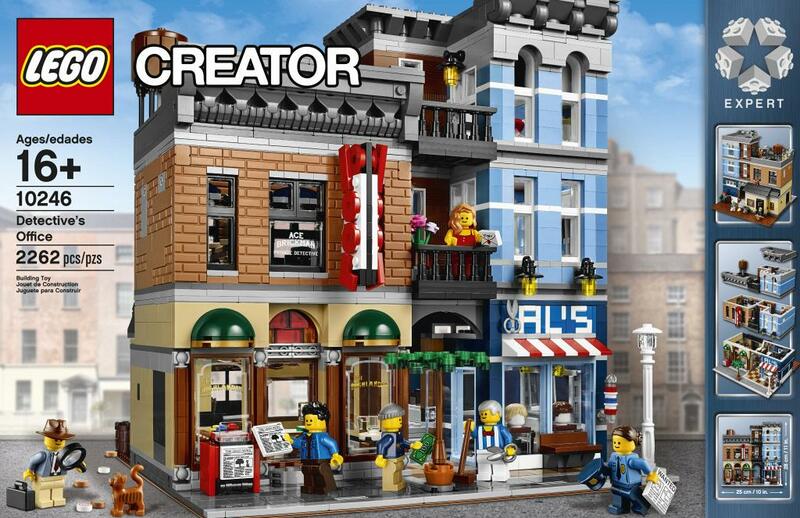 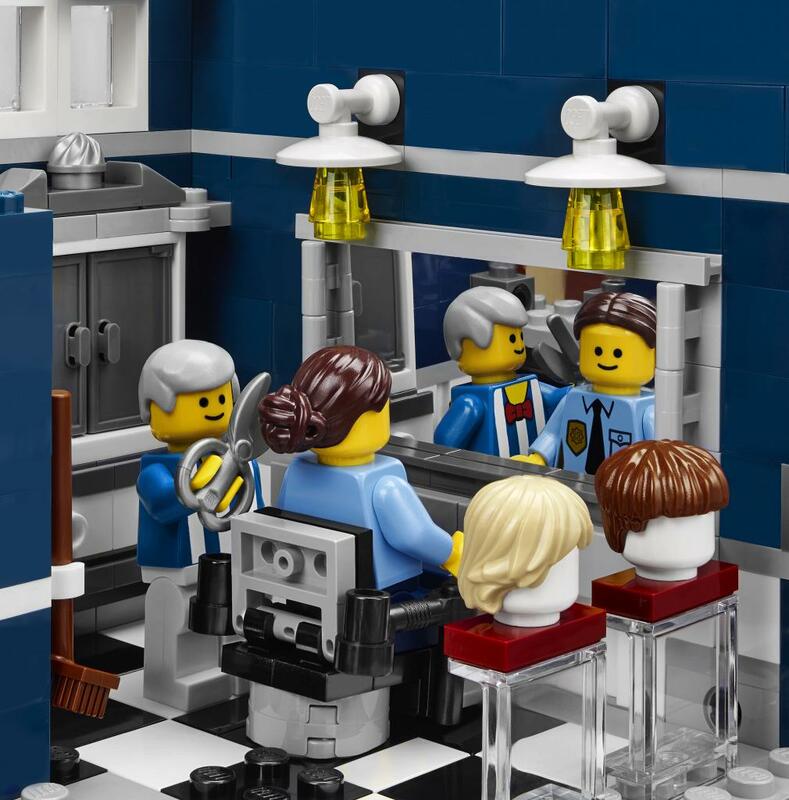 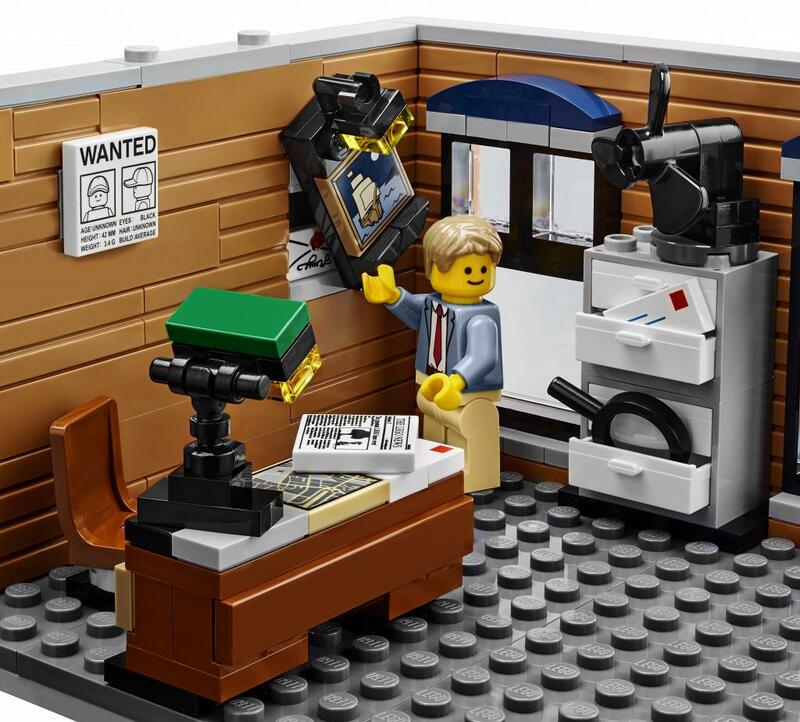 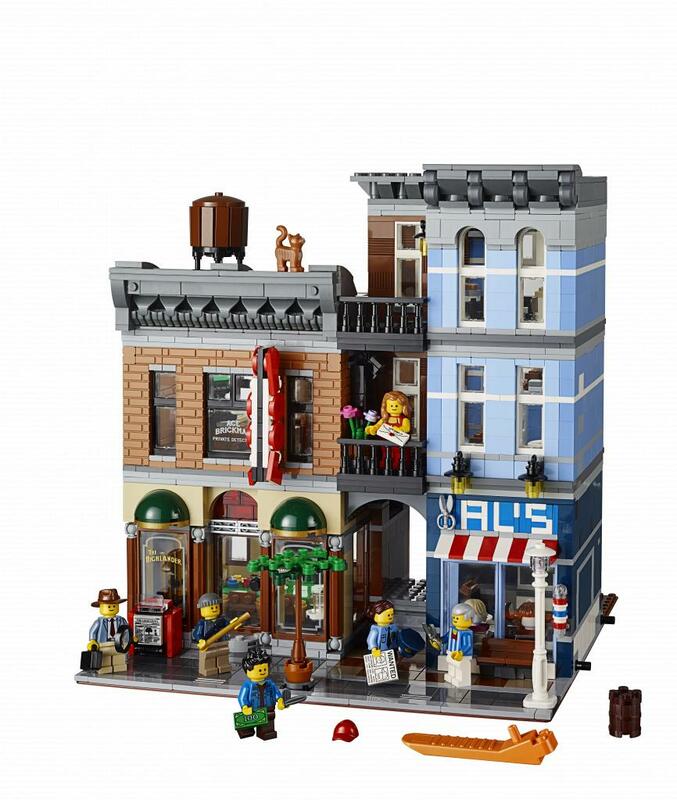 10246 Detective’s Office Ages 16+. 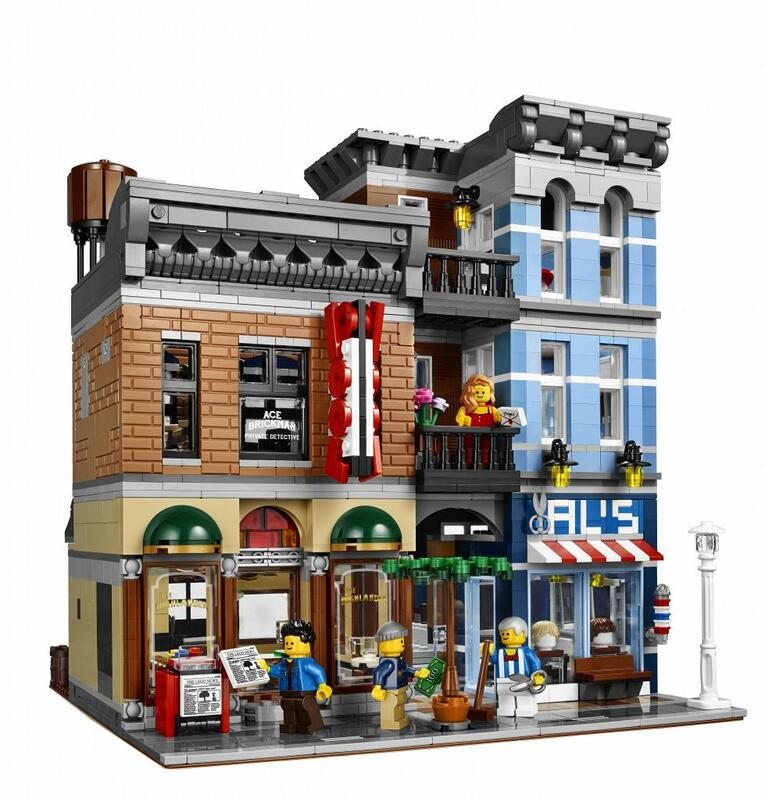 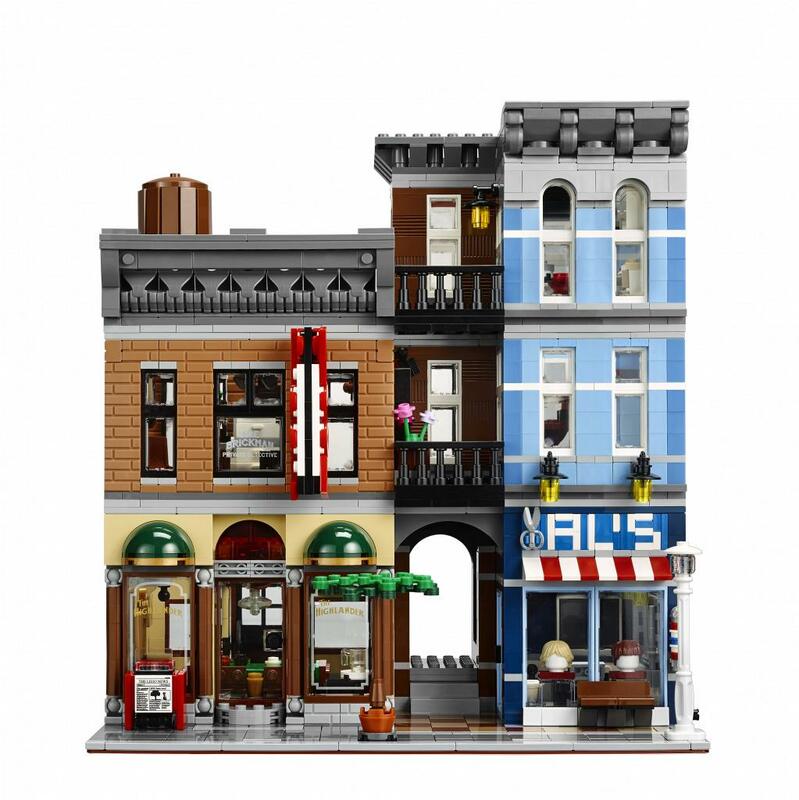 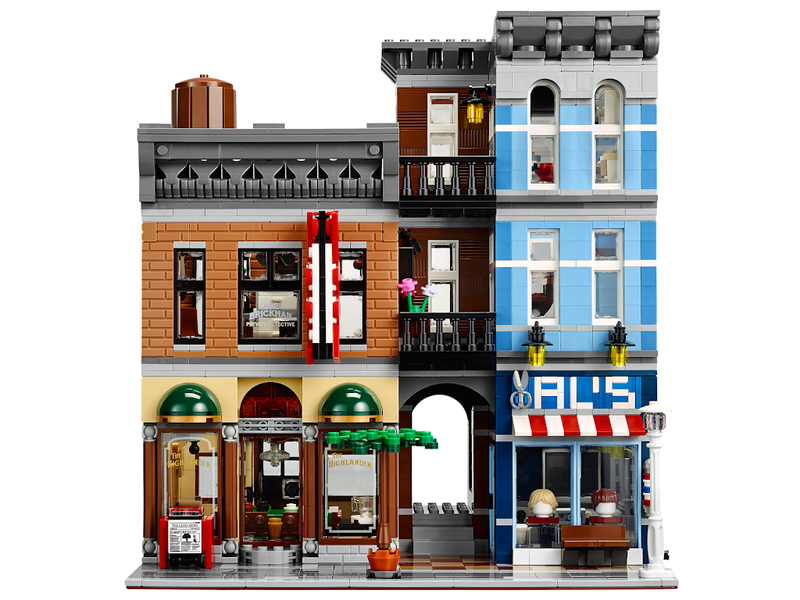 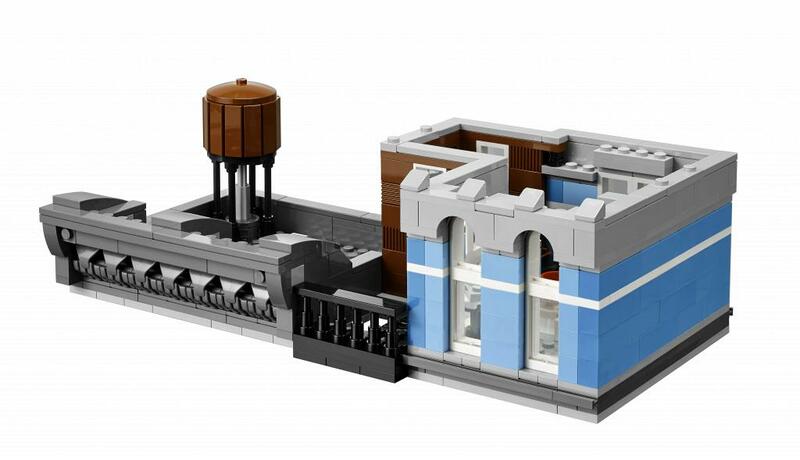 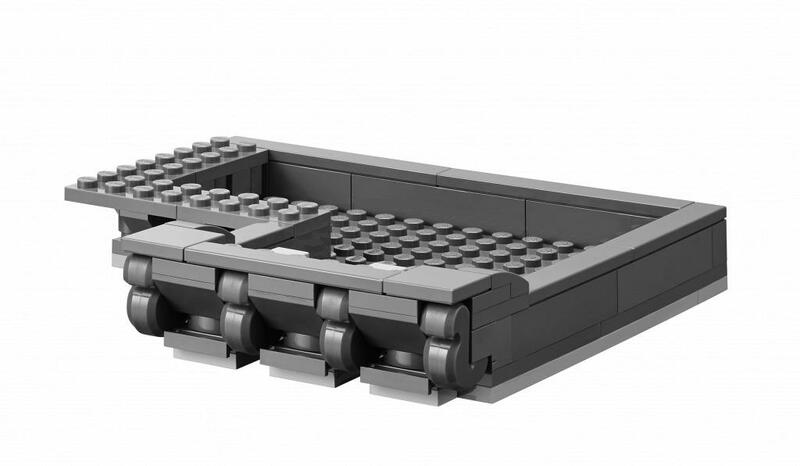 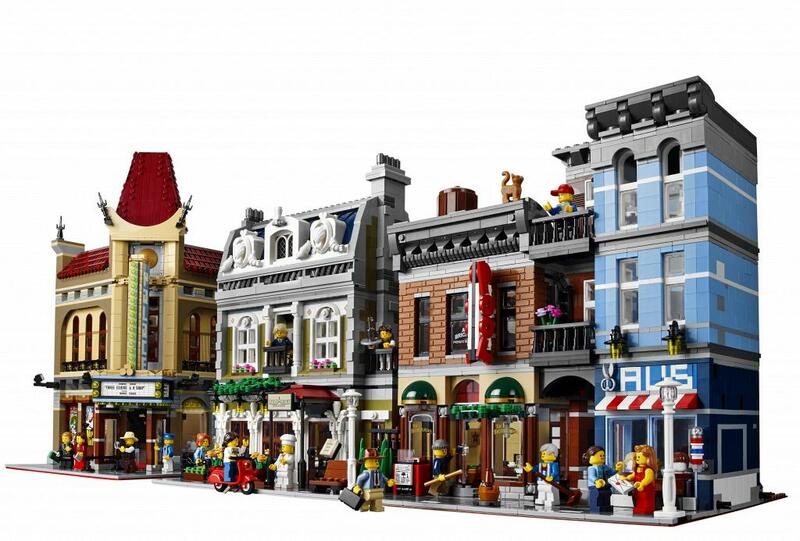 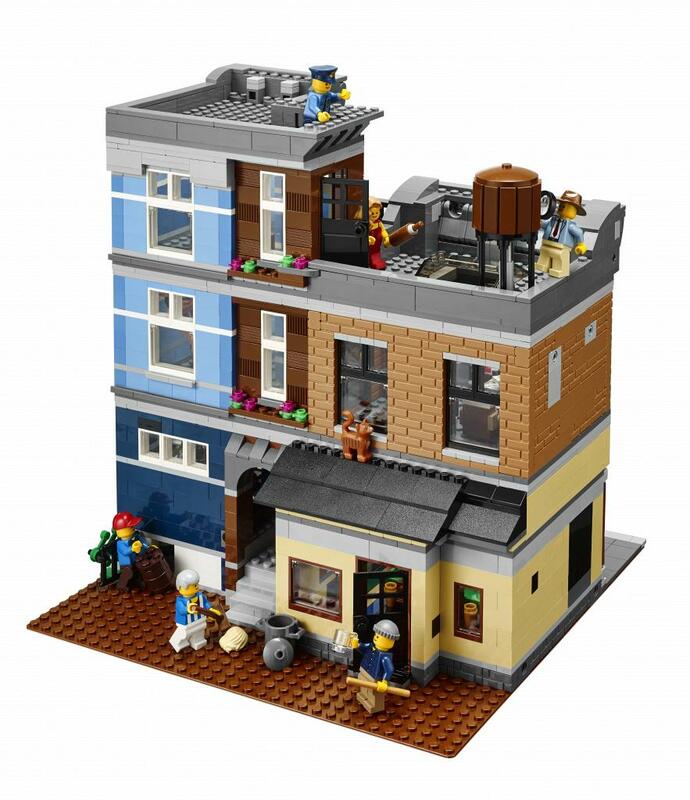 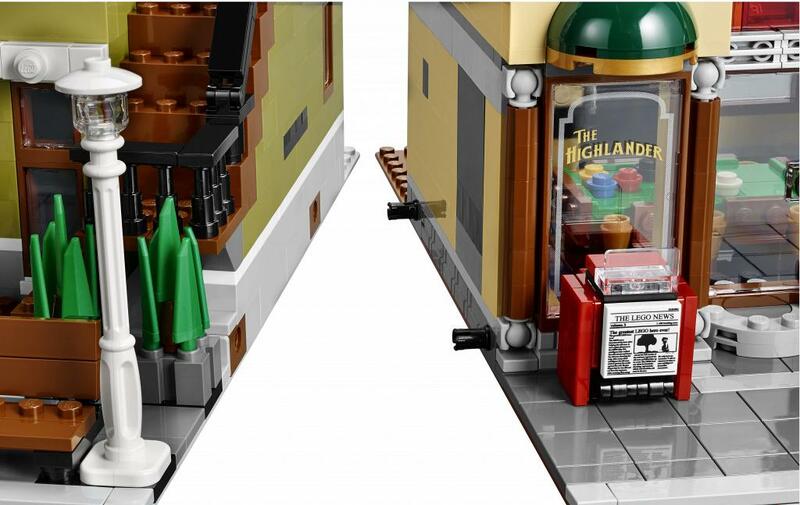 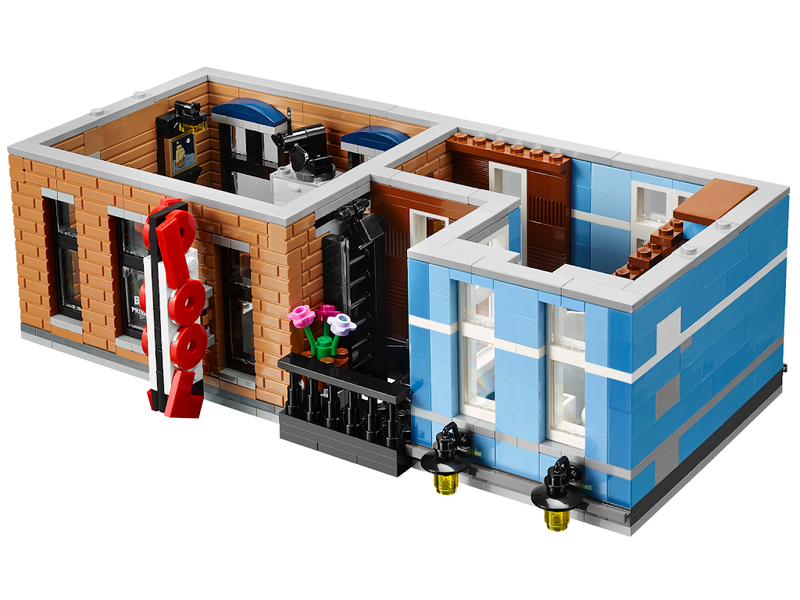 2,262 pieces. 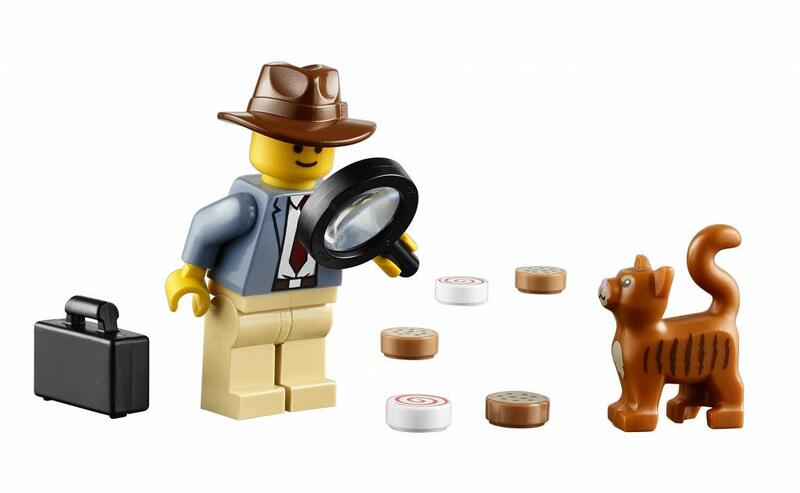 Discover hidden clues and surprises at the Detective’s Office! 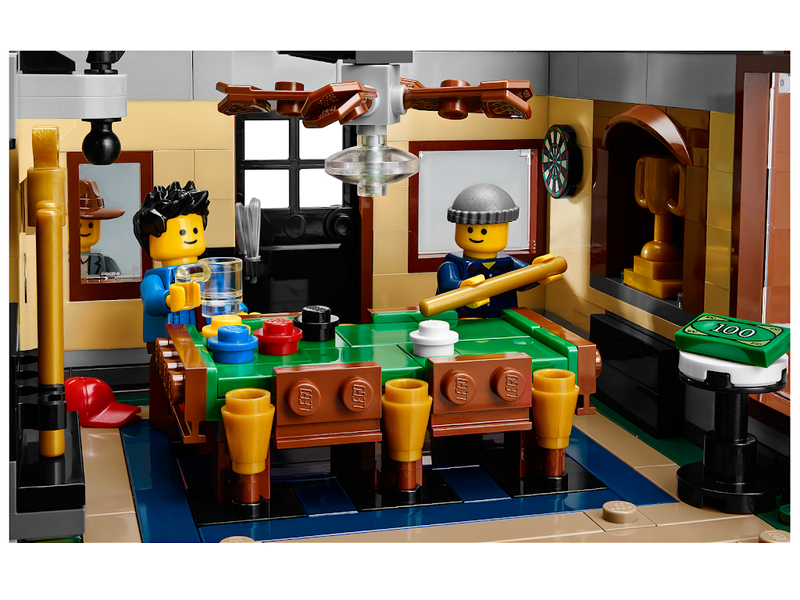 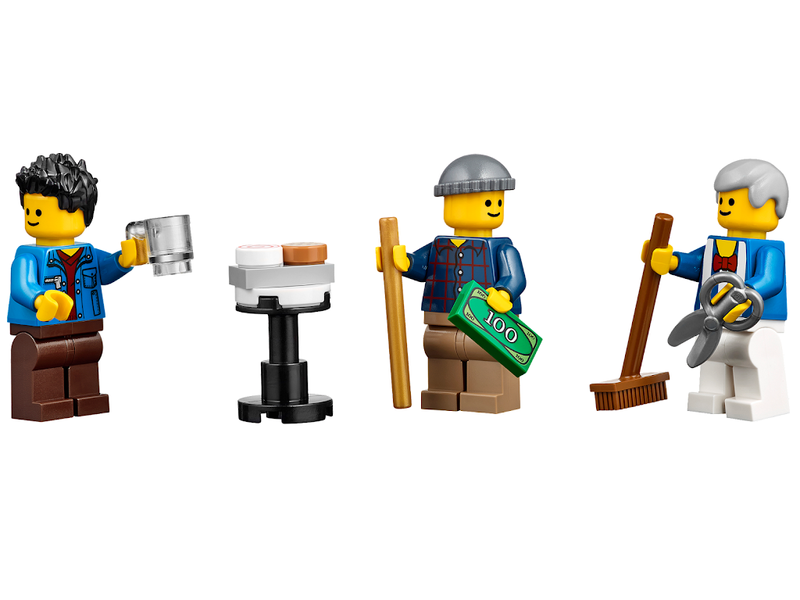 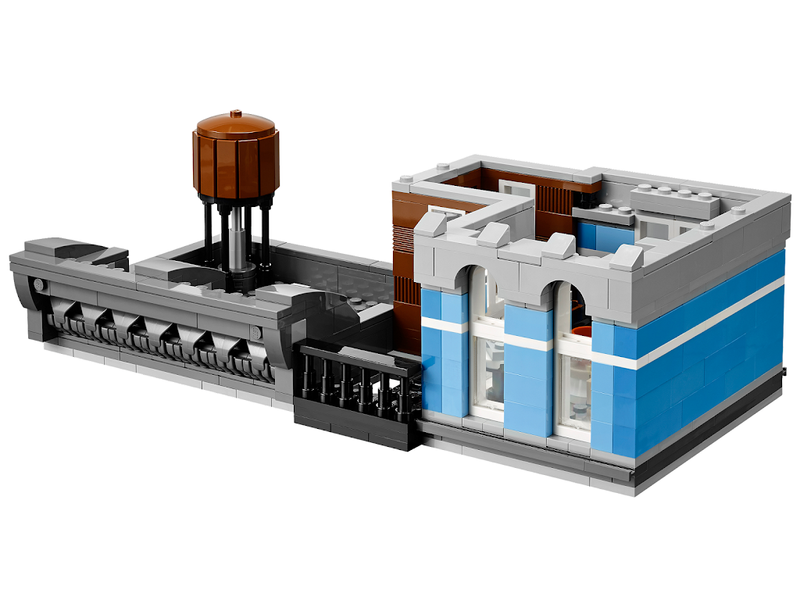 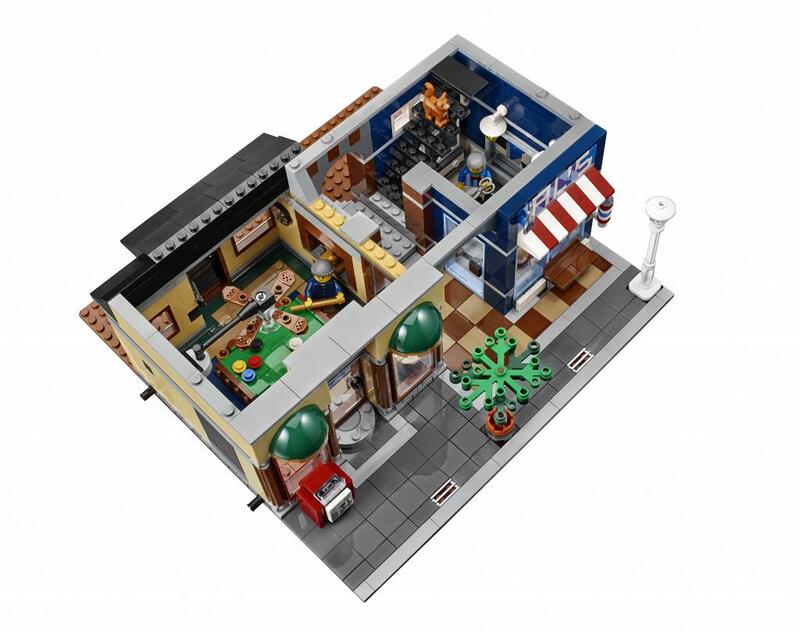 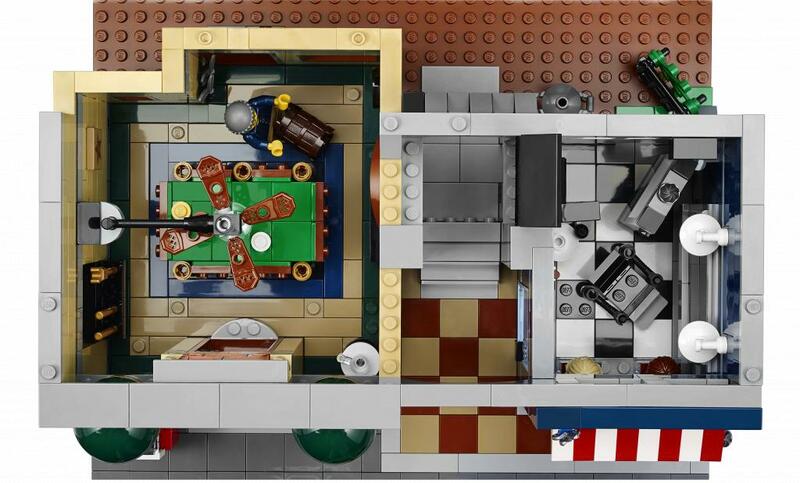 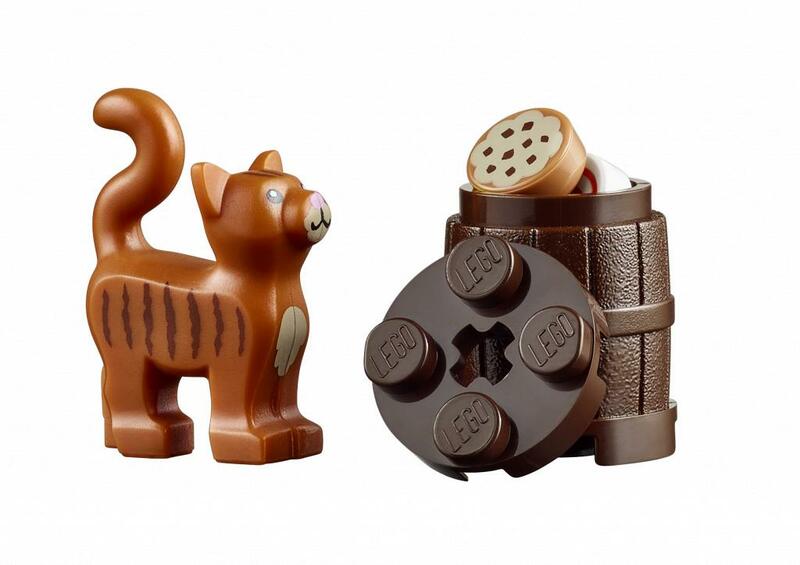 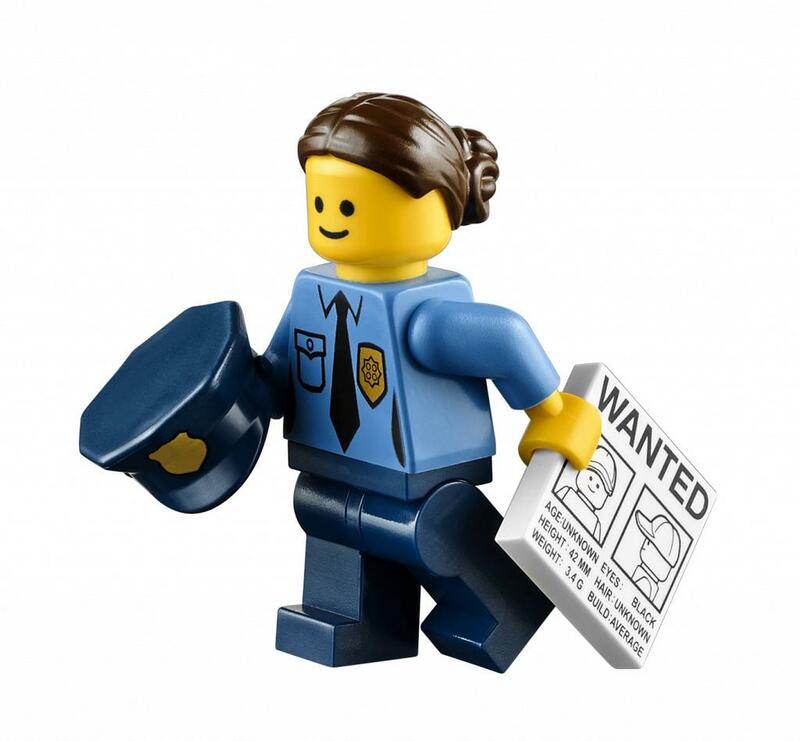 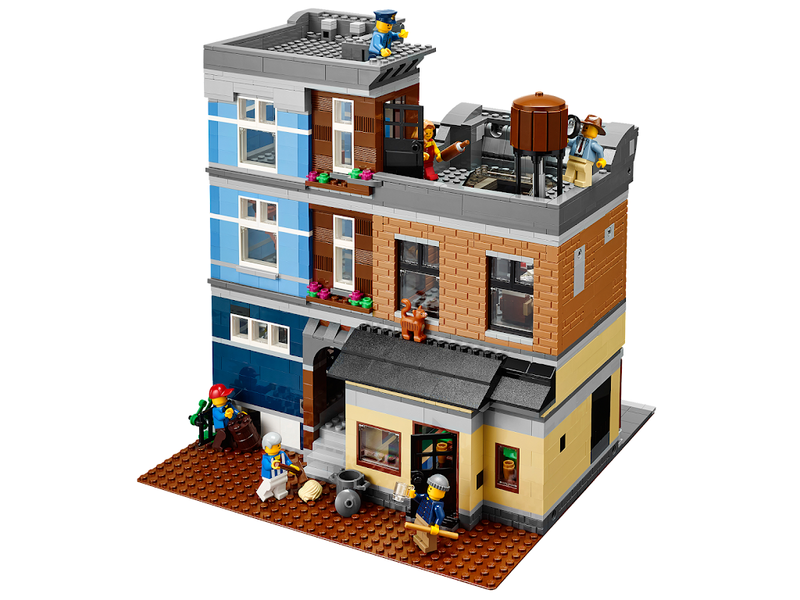 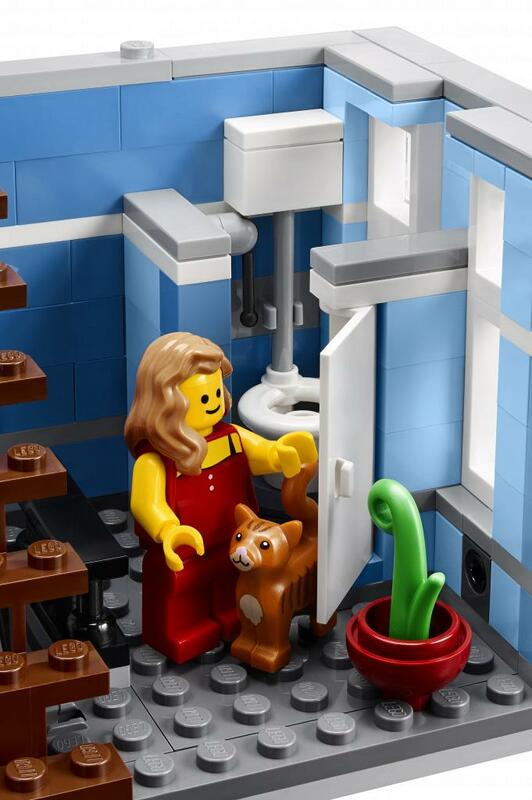 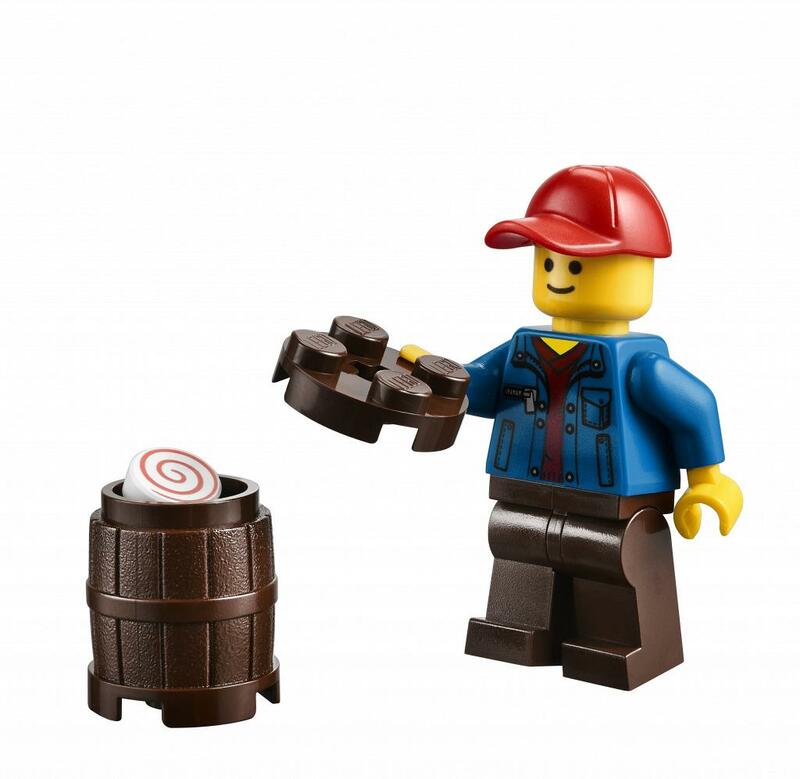 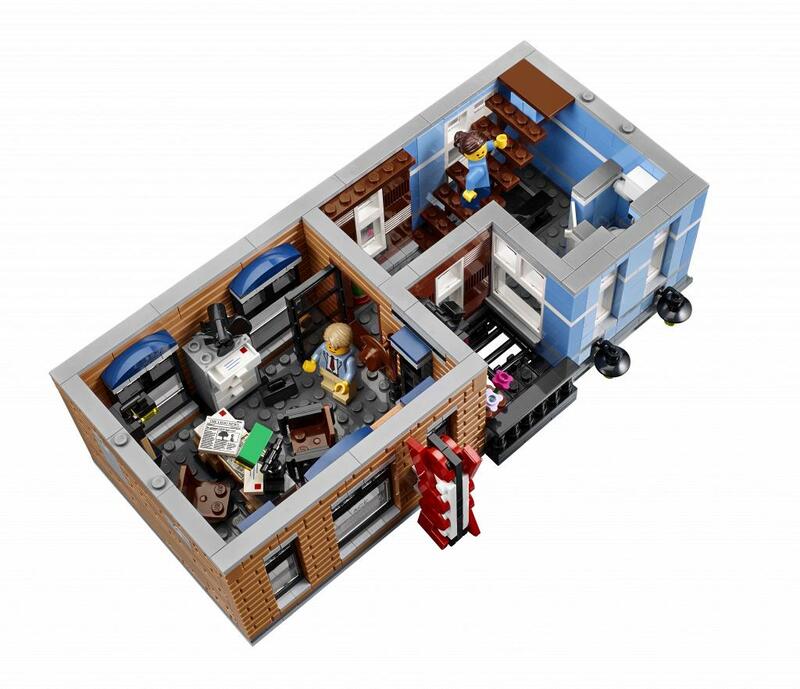 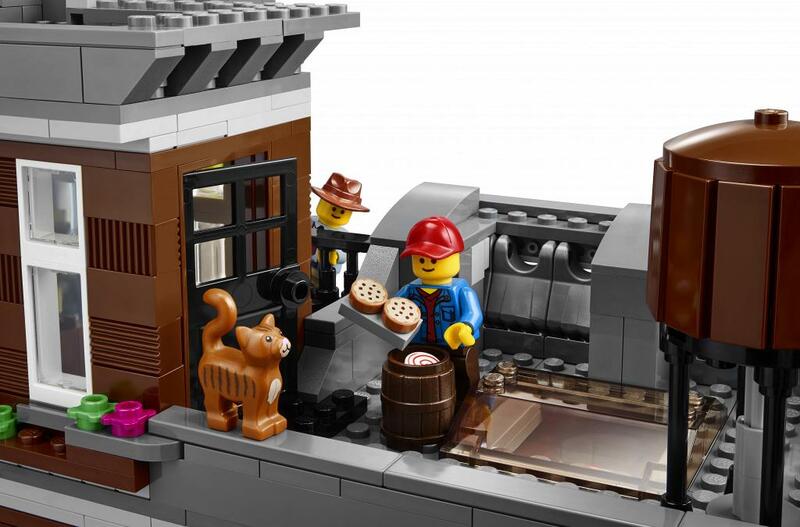 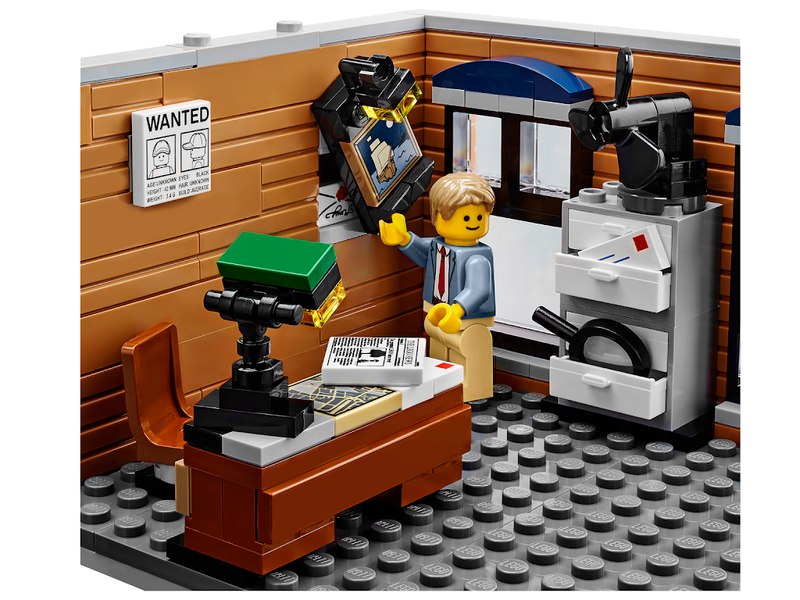 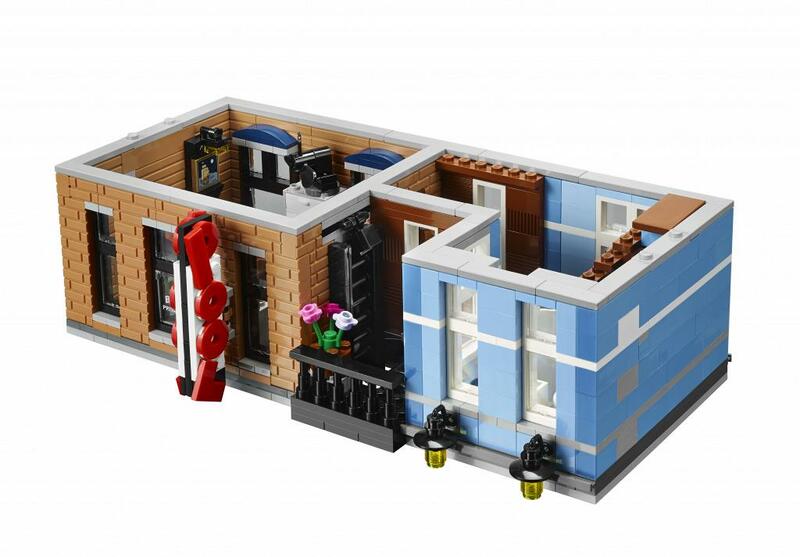 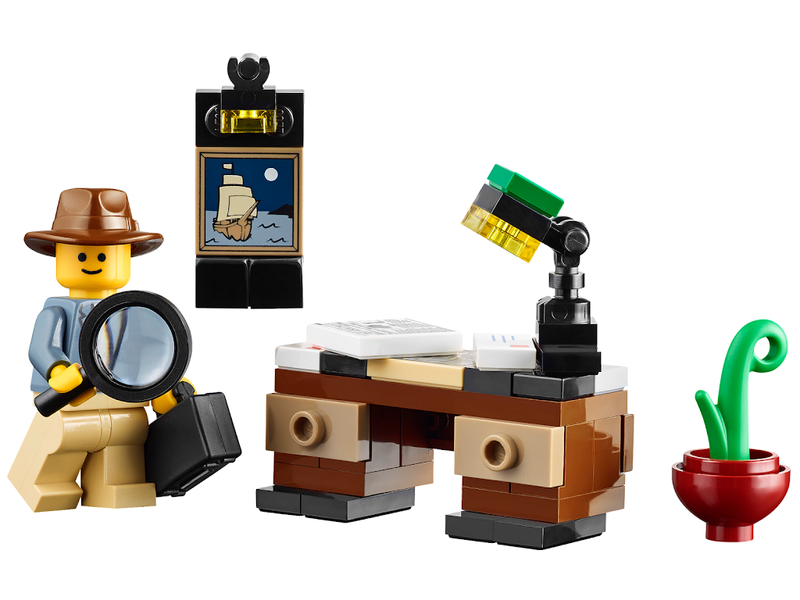 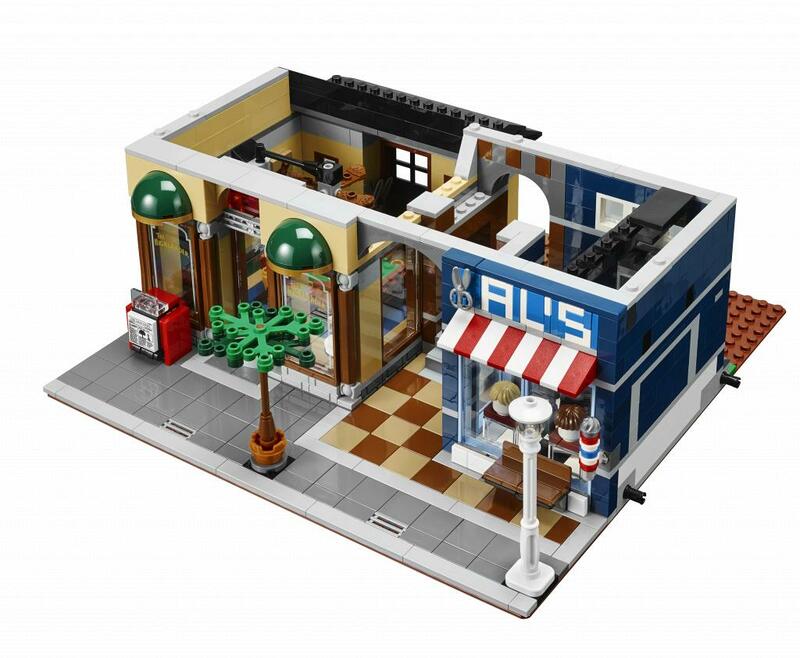 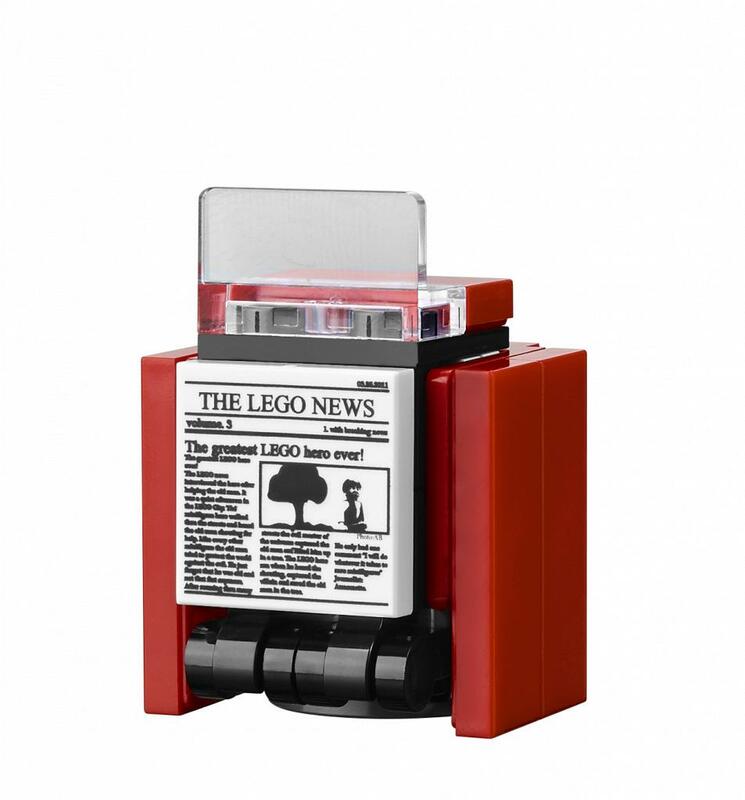 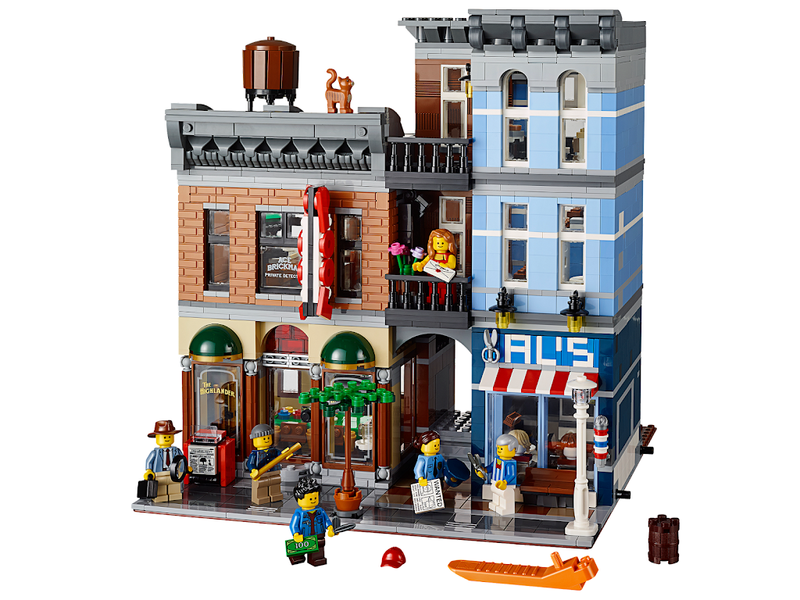 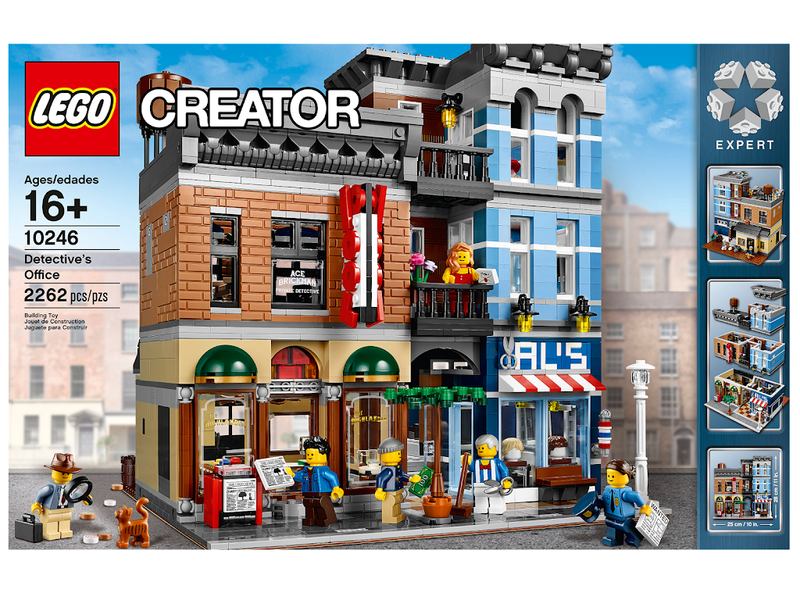 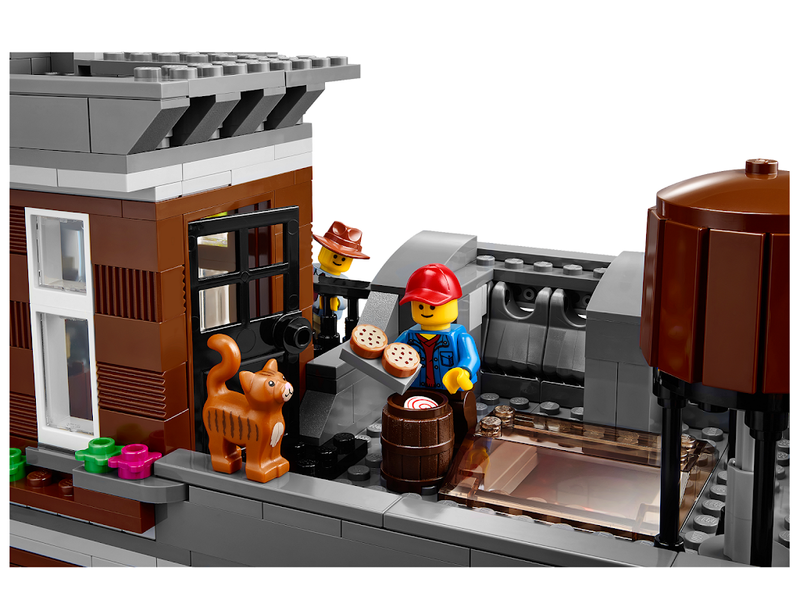 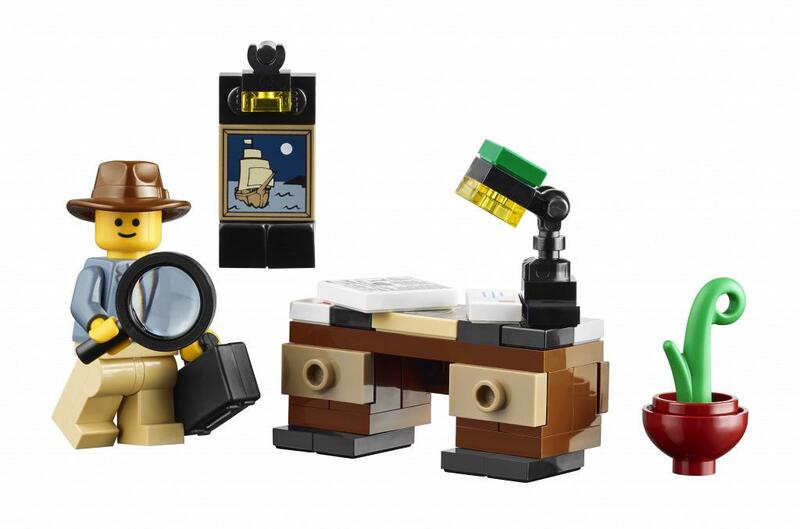 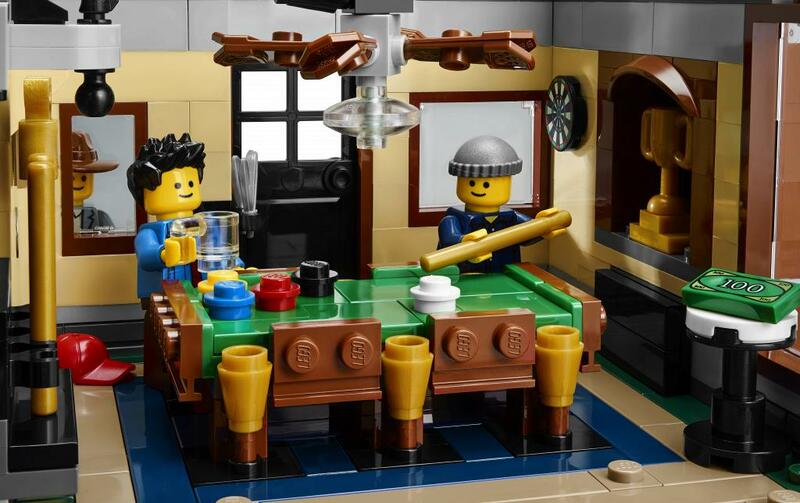 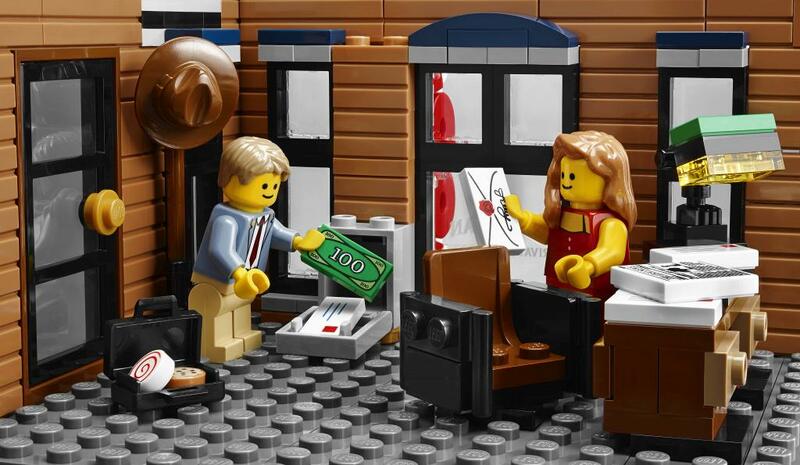 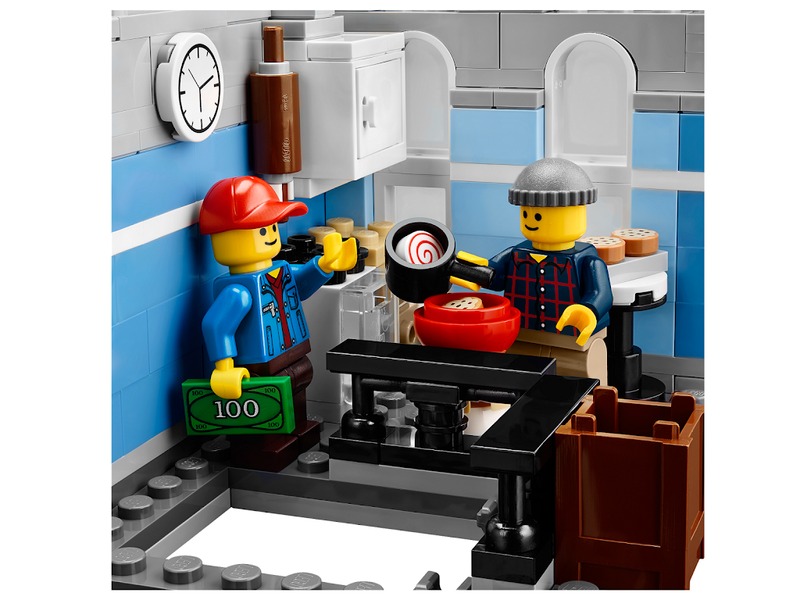 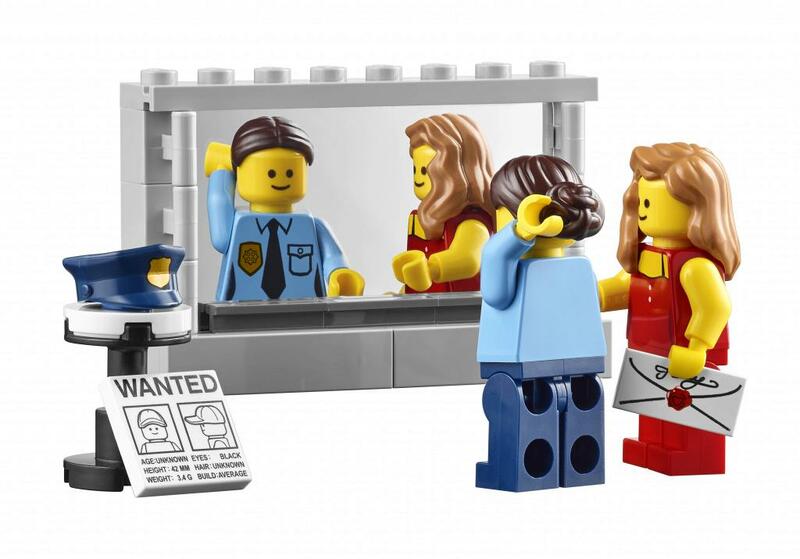 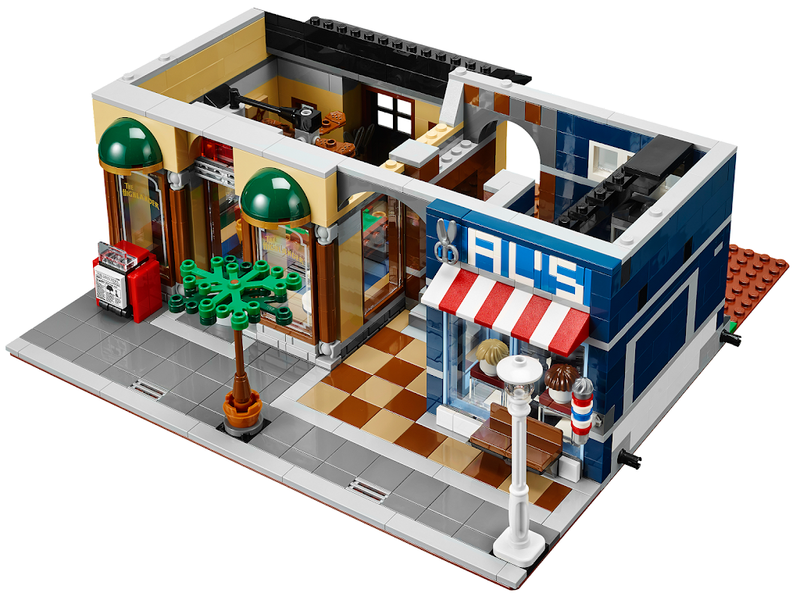 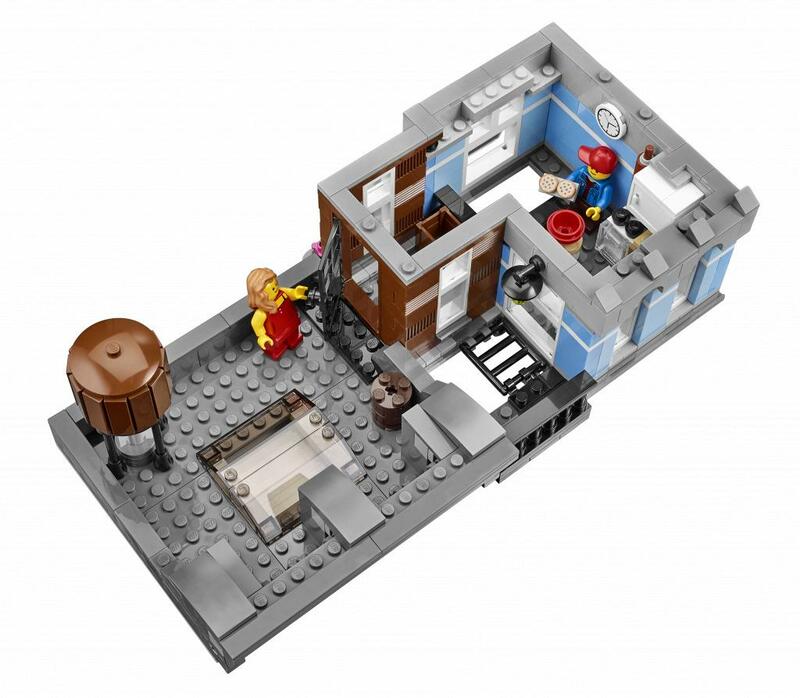 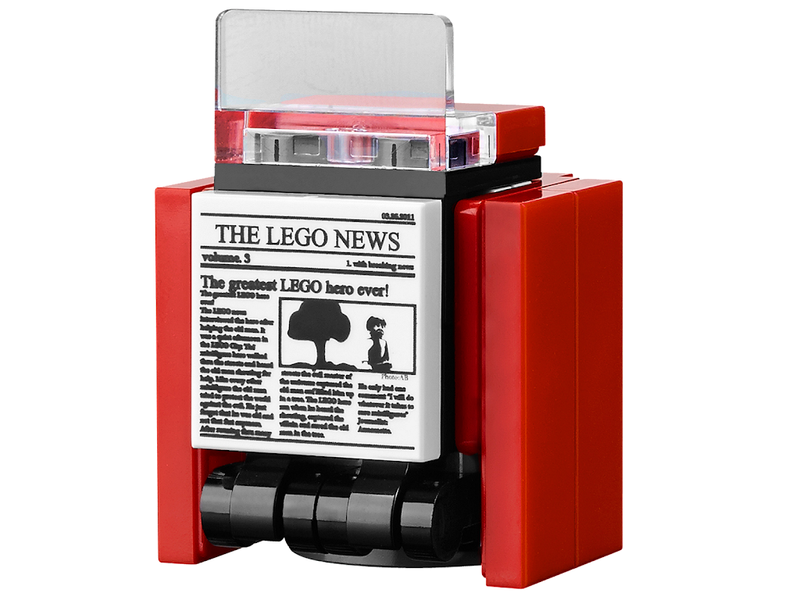 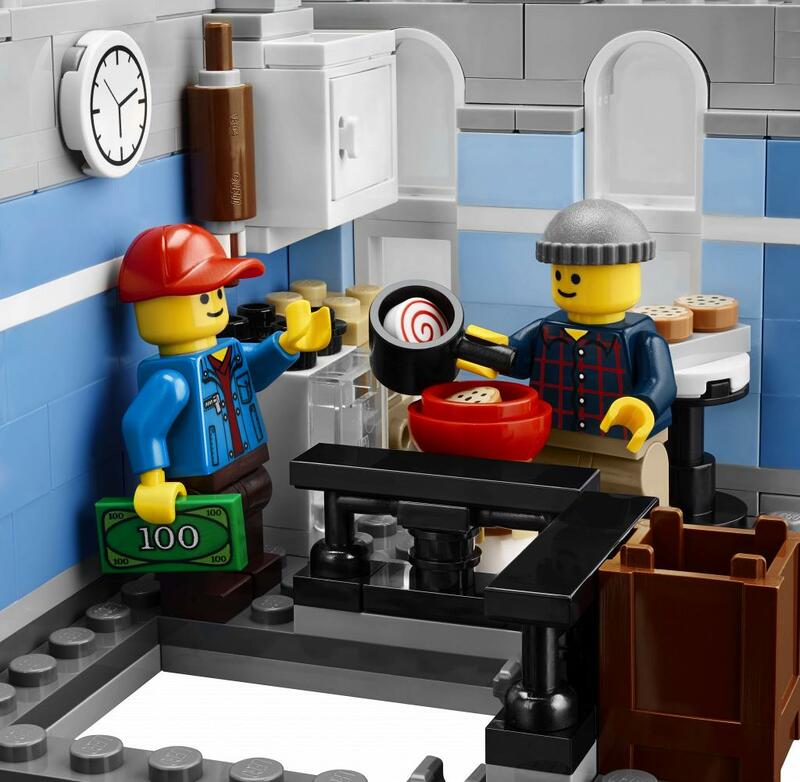 Discover a world of mystery and adventure with the awesome LEGO® Creator Expert Detective’s Office, featuring unique elements and surprises.